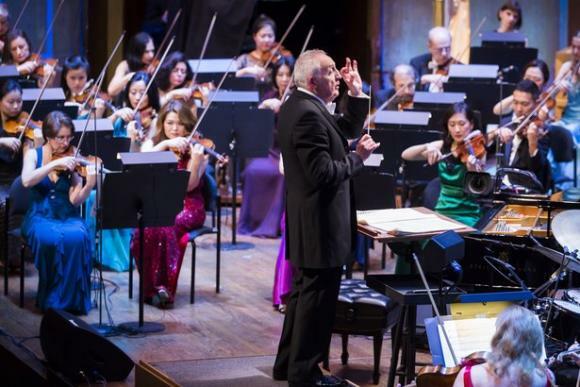 Los Angeles Philharmonic: Bramwell Tovey – Mozart Under The Stars is coming to Hollywood Bowl on Tuesday 4th September 2018. Guaranteed to be a sell out show. We're all very excited!